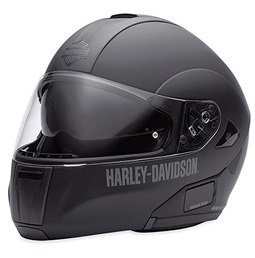 When it comes to the most critical component of your protective gear, the House of Harley-Davidson and houseofharley.com offer nothing but the best in quality men’s motorcycle helmets. Everything from half, modular, to open-face versions are available. 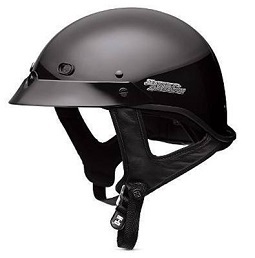 We also offer replacement visors, helmet hooks and additional accessories to ensure every ride is accomplished with maximum safety. 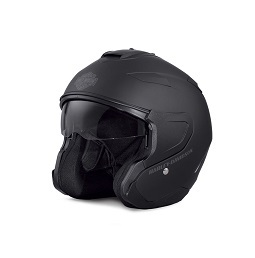 We recommend you visit your local Harley-Davidson® dealer to try on helmets before ordering online. 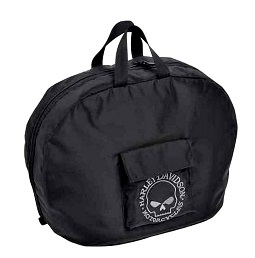 Each style may fit a little differently -- and helmets are not returnable. Can’t find what you’re looking for? 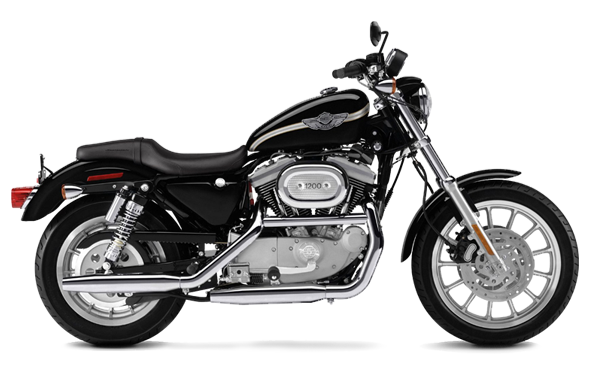 Contact The House On-Line Customer Service Team at customerservice@houseofharley.com.